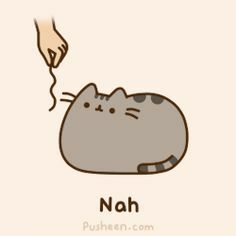 I'm a sucker for pusheen cats. I am a girl but I identify as male. But, I don't care what gender you call me. I love to make new character designs all the time. Even if I only draw the character once. Same with stories, I like to think of new ideas all the time. I like to talk. I talk quite a lot. I also rant and ramble a lot too. Where can I be founddd?